Or 3 interest-free payments of $60 with Affirm. The throwable wireless microphone – perfect for classrooms, conference rooms, training, and events! * The microphone automatically shuts off while in flight so you don’t get any unwanted thumps or bumps over the speakers. ** The Qball will automatically go into standby mode to save power if no movement is detected for 10 minutes. To wake it up, just give the Qball a shake and it will automatically reconnect and be ready for action. 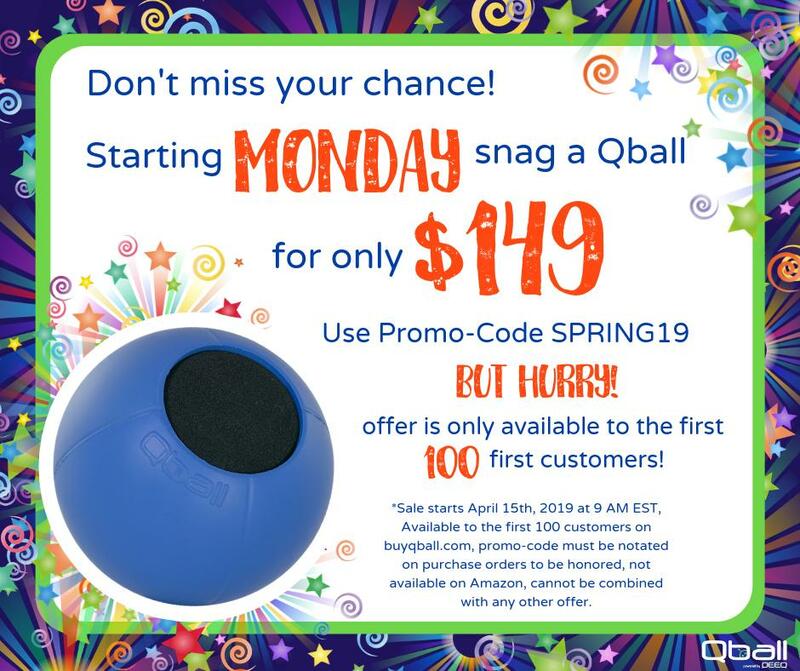 Your Qball will typically ship between 5-10 business days. Is This Only For Large Classrooms? The Qball is an effective tool in even small group settings. Studies have shown that a child’s cognitive auditory processing is not fully developed until age 15. In order to comprehend speech clearly, they need to hear at more than 2X the level of your average adult! The Qball helps ensure that everyone can be heard clearly, especially students who tend to be shy or soft spoken. 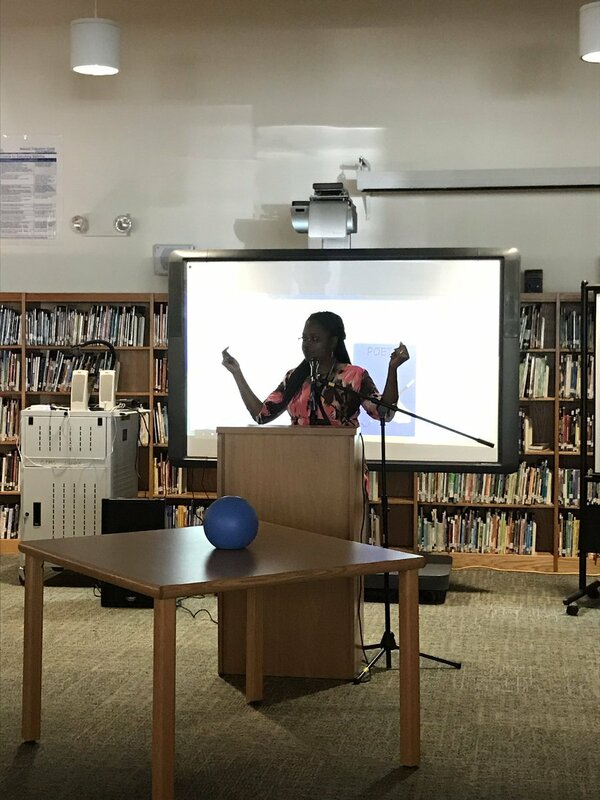 Will the Qball connect into my existing classroom audio system? The Qball is compatible with a majority of classroom audio systems from Panasonic, Audio Enhancment, FrontRow, Lightspeed etc. For information on a specific system, email the make and model to info@peeq.us. Will the Qball connect wirelessly to my Bluetooth speaker? No. The Qball system includes its own dedicated Receiver. Bluetooth technology has a limited range and is not suitable for live audio applications due to the delay in broadcasting and receiving. However, most portable Bluetooth speakers include a 3.5mm AUX input that may be connected to the Qball Receiver with the included audio cable. Currently, the Qball Receiver only broadcasts the audio via the 3.5mm Audio output which in turn is connected to your sound system. However, you can connect the Receiver into a dedicated Mic in on your computer to record the audio. An 3.5mm audio splitter may be used to connect to both a sound system and computer simultaneously. For computers with a combination Headphone and Microphone jack you can purchase either a USB to Audio in adapter, or a Mic/Headphone splitter cable. How do I use the Qball with my computer for videoconferencing software like Skype, Google Hangouts, BlueJeans etc. The Qball may be used as the active microphone for most videoconferencing software. Depending on your hardware configuration, additional adapters may be necessary. For computers with a combination Headphone and Microphone jack you can purchase either a USB to Audio in adapter, or a Mic/Headphone splitter cable. How do I sync my Microphone and Receiver? First, make sure your Microphone is fully charged using the included MicroUSB cable. Second, turn your Receiver on by pressing and holding the power button on the front of the Receiver until the flashing blue light comes on (approx. 5 seconds). Third, turn on the Microphone by pressing and holding the power/mute button until the blue light comes on. Fifth, press and hold the power button on the Receiver for 8 seconds and release. The flashing blue lights on both the Receiver and Microphone should turn to steady blue, indicating that they have been synced. Will this interfere with my existing wireless microphones? No, the Qball uses the 2.4 GHz wireless frequency, wheras most wireless Microphones use the UHF and VHF channels. The Qball system automatically searches for a channel with the least interference before making a connection to ensure a quality connection. Will this interfere with my Wi-Fi? No. Although the QBall system uses the same frequency as many Wi-Fi connections it utilizes very narrow bands and auto-frequency selection to make sure it does not compete with your existing Wi-Fi. What is the Hi-Lo switch on the Microphone for? The Hi-Lo switch limits the broadcast range for interference free operation when installed in close proximity to other systems. When setting up your Qball we recommend testing in the Lo power position to begin with. This will limit the broadcast range and bleed-over into adjacent rooms while increasing battery life. If you experience audio dropouts around the perimeter of the room, place the switch in the Hi position. 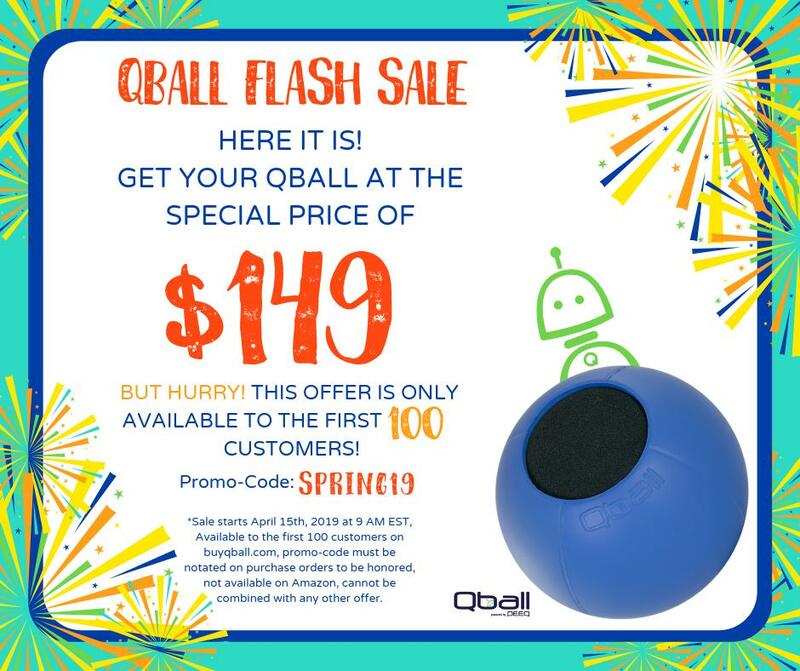 Is the Qball available outside the US? Unfortunately, we are only licensed in the United States at this time. Total bummer, we know. We would really like to expand our licensing to provide opportunities for all our friends around the world. If you want to stay in the loop, email global@peeq.us with the subject line “global friends,” and we’ll let you know when a new country becomes available.